Besides announcing his departure from G.O.O.D Music, Kid Cudi took some time out to spit a quick freestyle over Chris Brown's latest release "Fine China". Check out Fine China (Freestyle), the latest from Kid Cudi. The track was released on Tuesday, April 2nd, 2013. Kid Cudi's chances in this game are improving with each new release, and Fine China (Freestyle) is no exception - quite the opposite, in fact. It's a nice addition to the impressive catalogue Kid Cudi has been building over the years. We're definitely anticipating the next move. Hear more of Kid Cudi on Solo Dolo Part 2, featuring Kendrick Lamar. 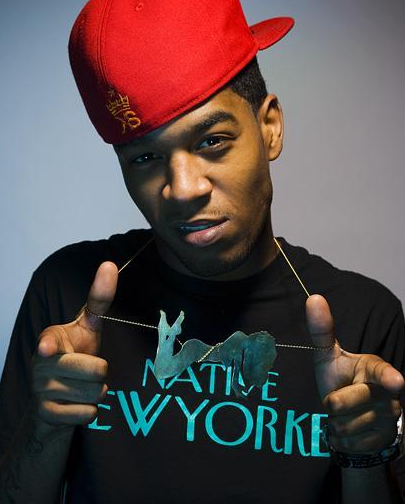 If you dig this, visit Kid Cudi's profile for the latest info, news, songs, and mixtapes. Follow Kid Cudi on Facebook and Twitter, if you aren't already. Baby girl what you wanna do? I've got some wine and the time"